I read The Great Gatsby for the first time in 11th grade and promptly fell in love with Gatsby: His decadent parties. His fancy cars. The flowers and champagne he showered on his friends. The opulence of the time. 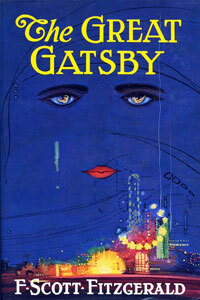 I understood Gatsby’s romantic notions and tortured love for the wilting Daisy Buchanan. I loved how Gatsby stared across the water at the flashing green light, clinging to a dream because, for Jay Gatsby, for a time the world was green with possibility. The narrator, Nick Carraway, realizes Gatsby’s dream is seriously flawed – and Nick walks away one night leaving Gatsby alone in the moonlight “watching over nothing” (153). Anyone who has read F. Scott Fitzgerald’s novel knows that Gatsby was all about illusions. He was stunningly good-looking, which can get you pretty far in America. 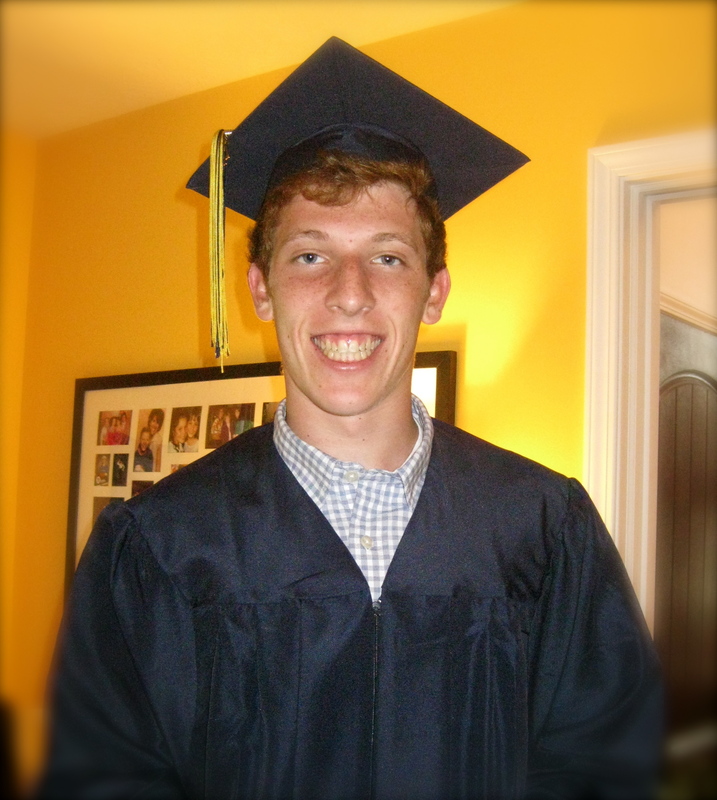 He was born James Gatz, the son of unsuccessful farmers, but he reinvented himself. An officer; a gentleman; a businessman. Gatsby was the lover of ideas. Fancy ones. He had the audacity to believe in the American Dream, where anything was possible. But his thinking was terribly flawed. He believed in things that could never be. For all his faults, Gatsby was beautiful because he was so very vulnerable. A few days ago, a former student told me The Sands Point, Long Island mansion – that is said to be author F. Scott Fitzgerald’s inspiration for his legendary novel – is about to be demolished. The 24,000-square-foot, 25-room home, which in the 1930s used to be the scene of lavish parties by celebrities, is now a deteriorating shell of its former glory. 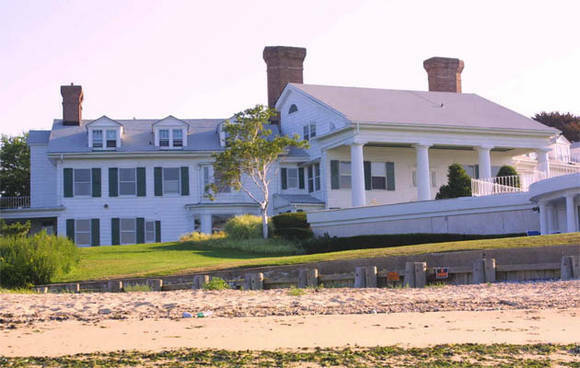 After sitting on the market at $30 million, the home — called Lands End — is set to be knocked down, and plans are in the works to split the 13 acres of land into five lots worth an estimated $10 million each. It’s all just so damn symbolic. I know we are struggling right now – as a country, as individuals – but like Gatsby, we have to have hope. There were many tragedies here, to be sure – but to take this magnificent house and demolish it? Call me sentimental, but it seems a little short-sighted. I wonder if anyone will show up for the funeral. What do you remember about reading/seeing The Great Gatsby? Fitzgerald, F. Scott. The Great Gatsby. Macmillian Publishing Company: New York. 1991. Print.